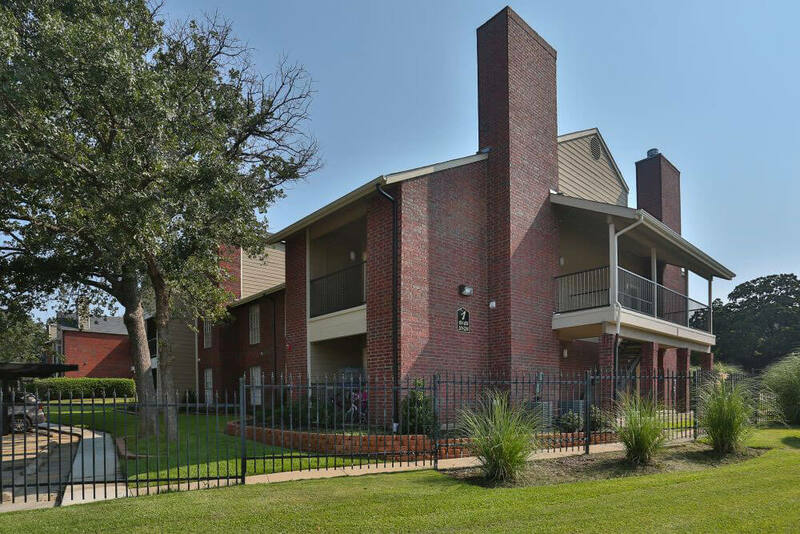 With serenity and convenience our Euless apartments are a top choice for those looking for apartments in our area. 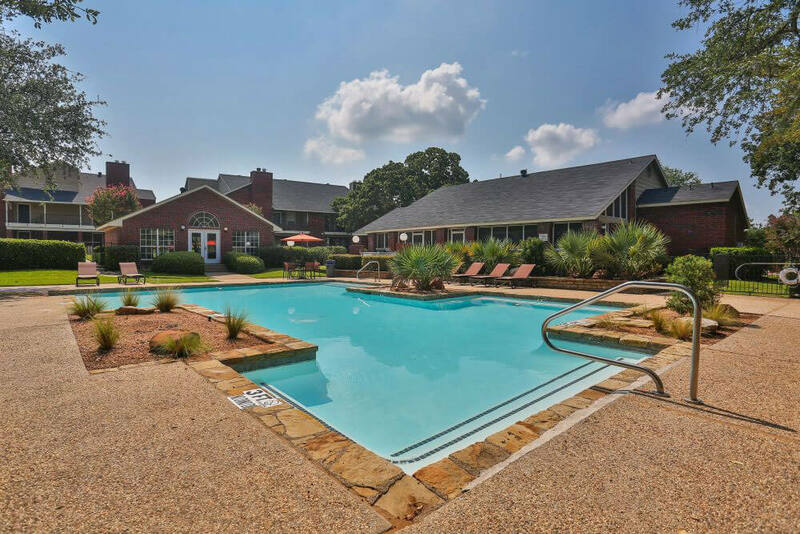 The Palisades apartments are a luxury, pet-friendly community with top amenities and service. 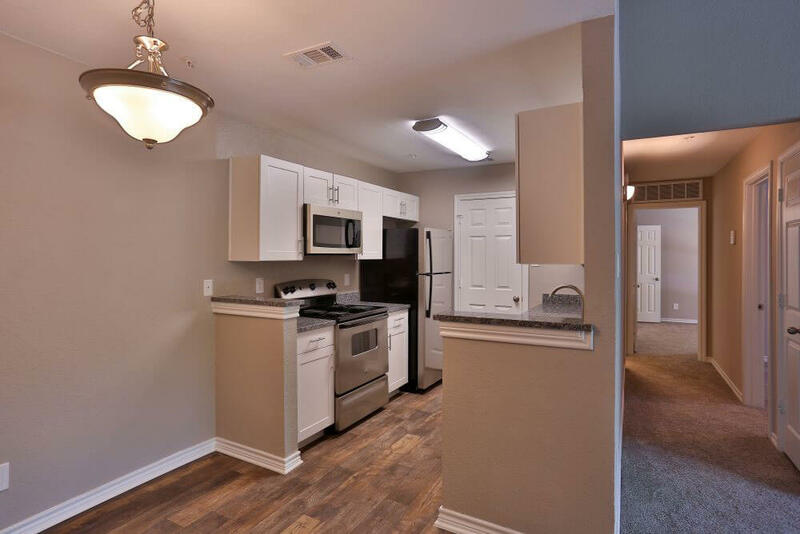 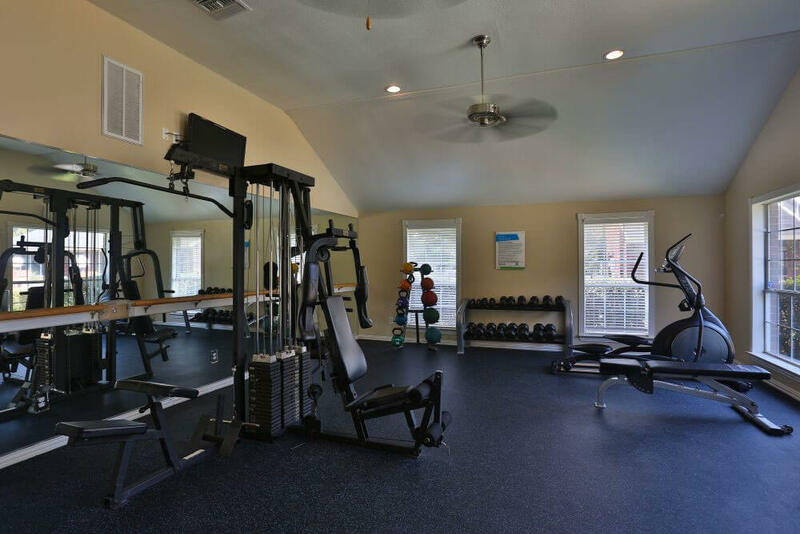 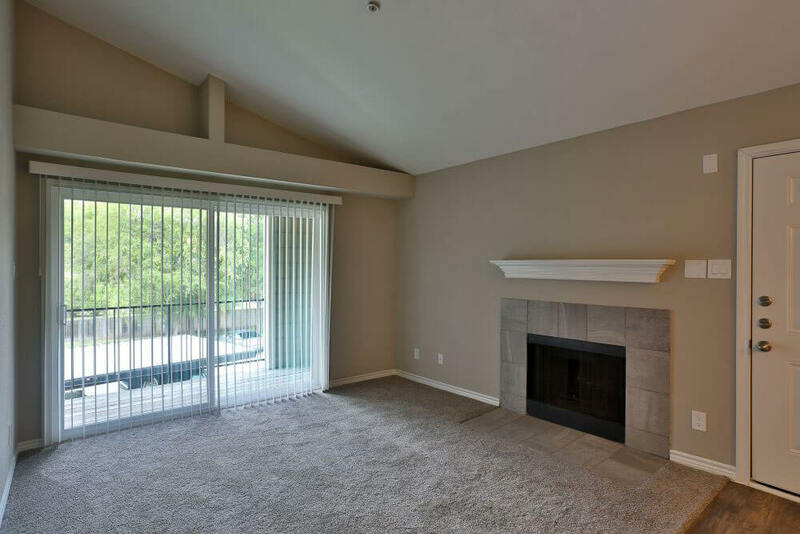 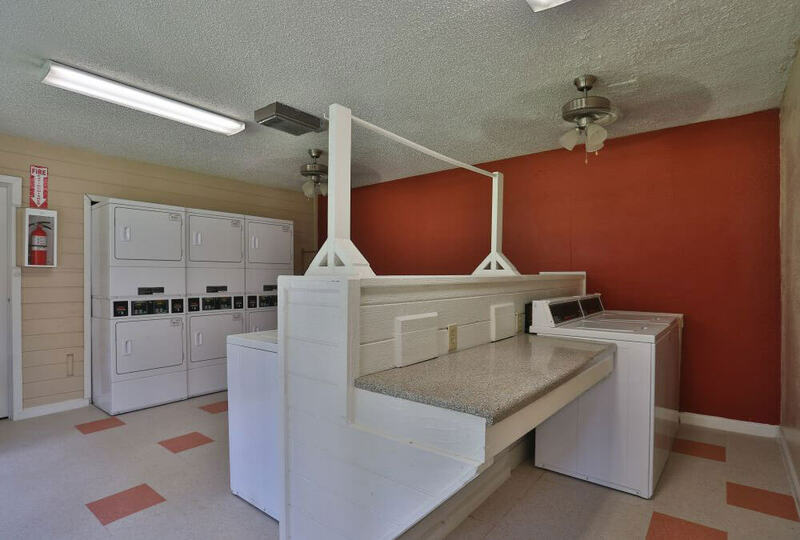 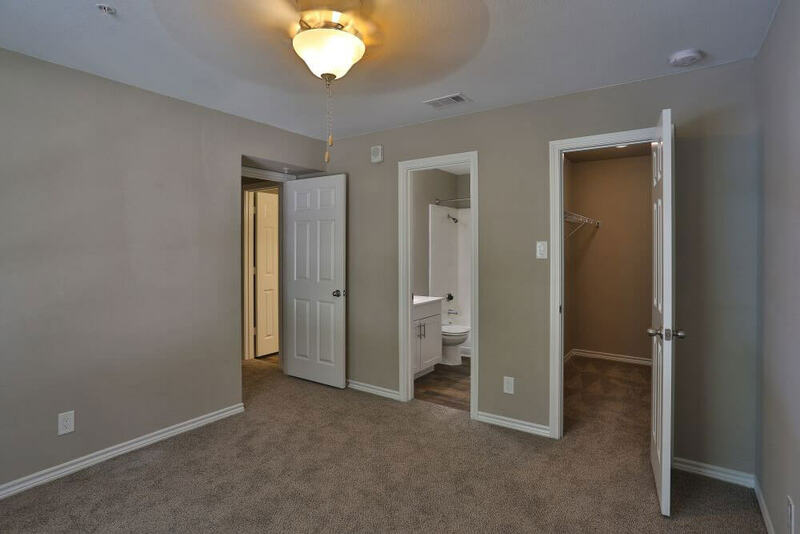 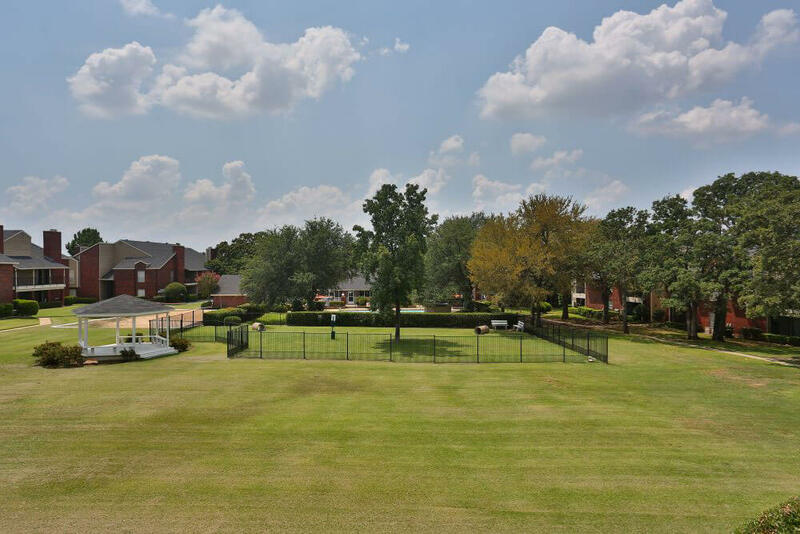 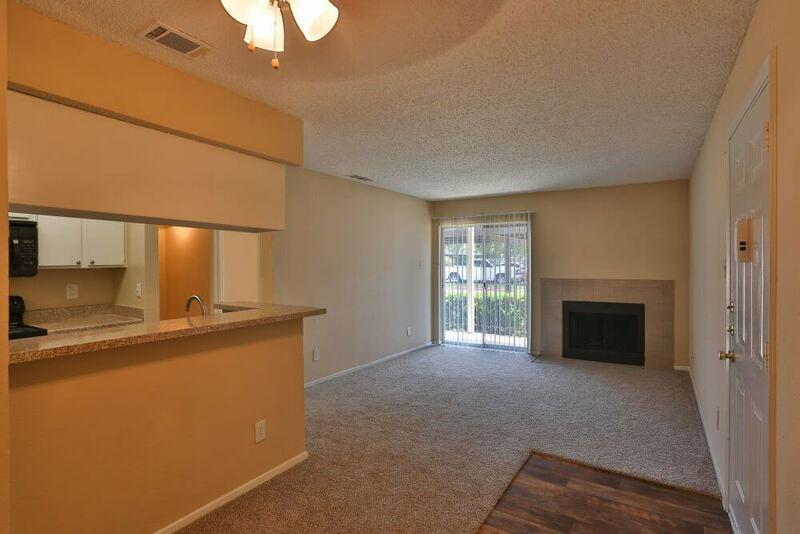 Our one and two-bedroom apartments in the Bear Creek area of Euless, Texas offer a lifestyle of comfort and convenience with a well-equipped fitness center, dog park, basketball court and interior features such as wood-style floors and custom countertops. 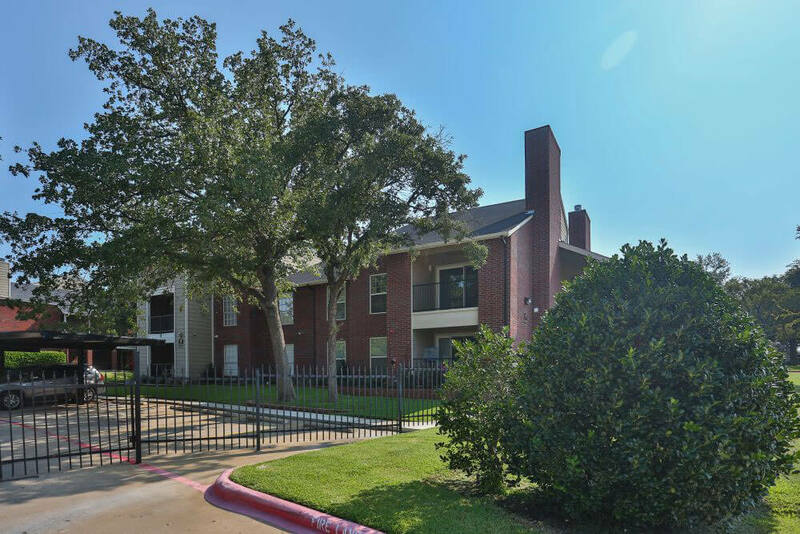 Our location in the Dallas/Fort Worth metroplex is highly desired as it provides a short commute to all that the DFW area has to offer. 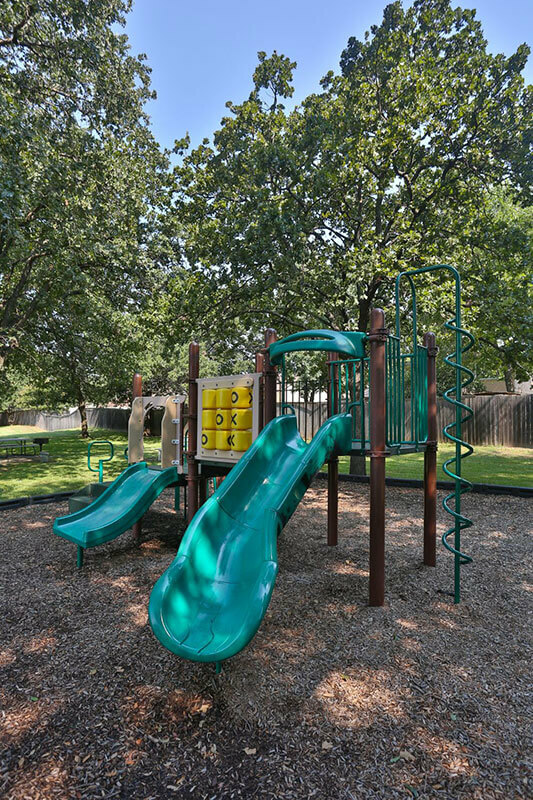 Palisades at Bear Creek is within walking distance to Bear Creek Elementary School. 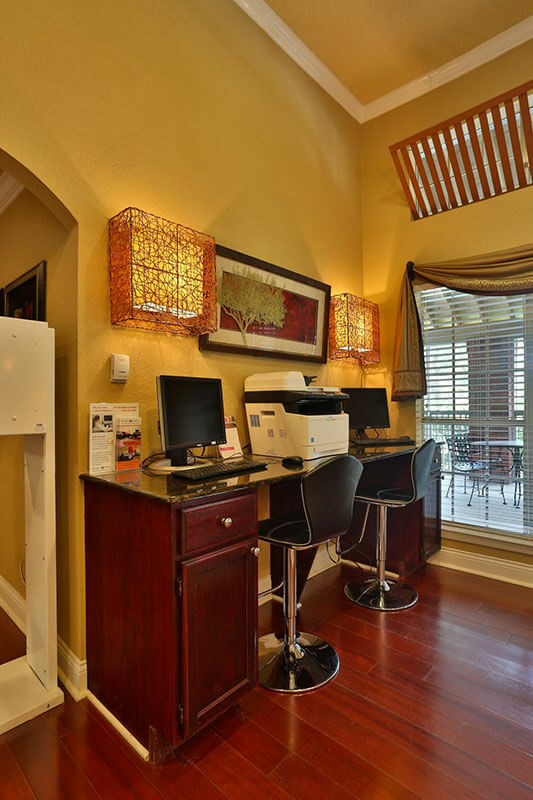 Stop in and see why so many choose to make Palisades at Bear Creek their home!